Product Update 2 for Sage 300 2017 is now available and it includes many exciting features. Here’s a look at the top 10 new features that we think you should know about. It is now even easier to set up email. A new email tab on the Company Profile screen has been added to better manage settings. National Accounts now allows you to modify customers with National accounts even if customers have outstanding transactions. This includes adding a national account if the customer did not have one when they were originally setup and changing the national account. The help menu has new options to get you the help and resources you need. 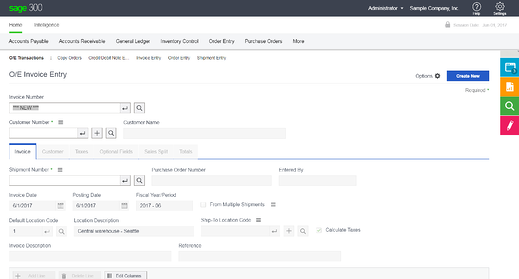 Receipt Entry in PO now has a feature that would prevent users from entering transactions with duplicate invoice numbers for the same vendor. Day End process improvements to the error messages, to easier identify errors created during day end processing. 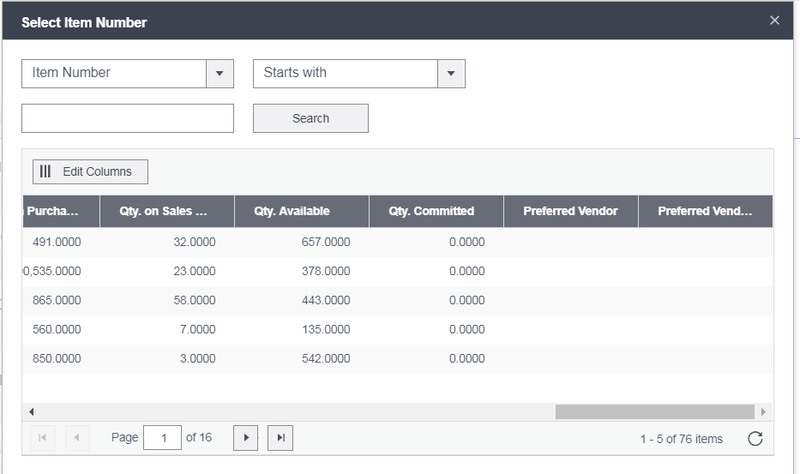 Learn more about using Sage 300c Web Screens, what they are, and how to use them. 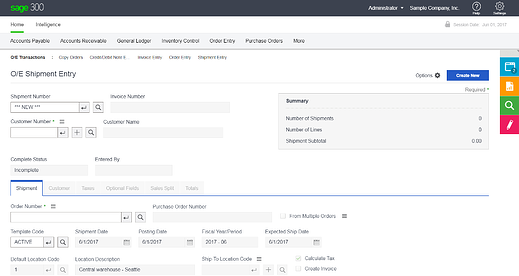 Use the Order Entry Invoice Entry with Capture Payments to capture and invoice pre-authorized credit card payments for multiple orders or shipments. 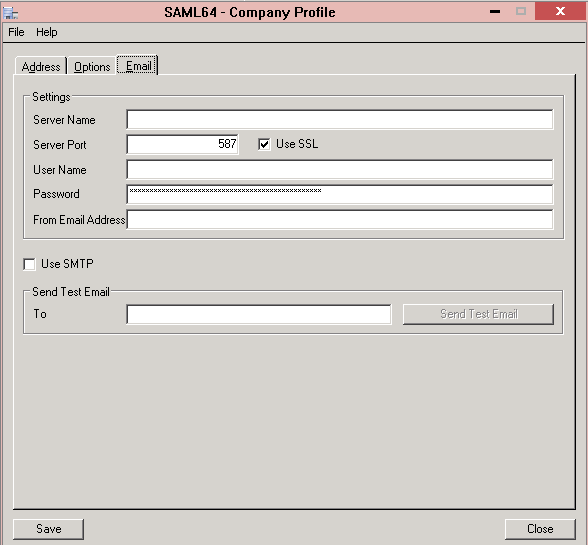 Sage 300 Product Updates contain a modified version of one or more Sage 300 components. It is not a full upgrade or product replacement.Therefore if you are not on Sage 300 2017, please do not download and install this update. It is recommended that a support technician assist with product update installations. Note: some product updates require data activation of certain modules due to database changes in the program. 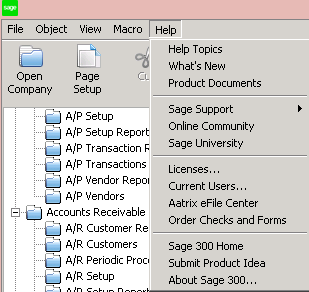 If that is the case, you will be prompted to do this when you log in to Sage 300. These modules will be inaccessible until this is done. Refer to the detailed release notes to get a full list of updates and program fixes. Get in touch if you are on Sage 300 2017 and would like assistance installing Product Update 2. If you are on Sage 300 2016 or earlier, please feel free to contact us for a free upgrade quote.